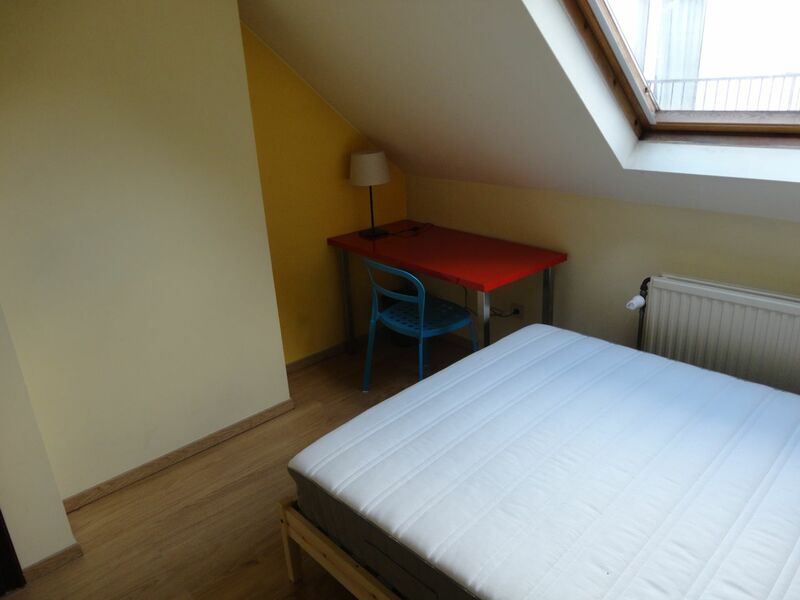 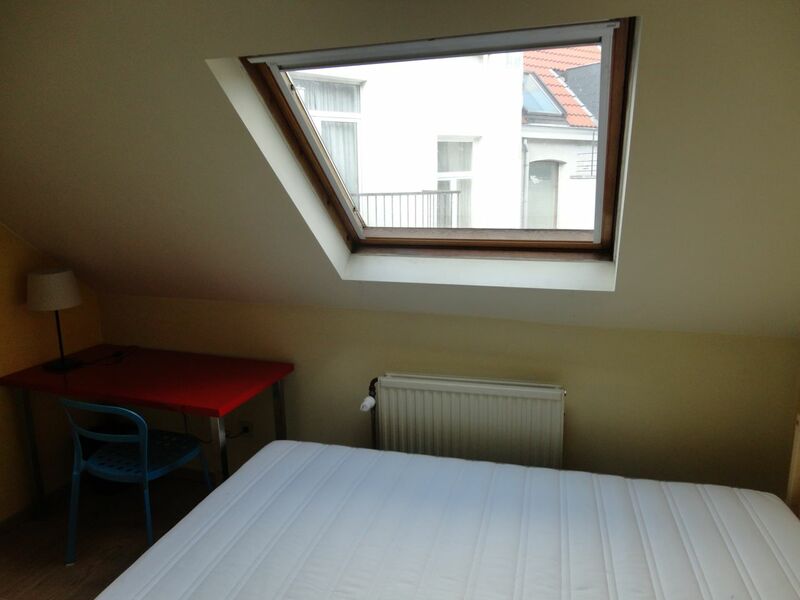 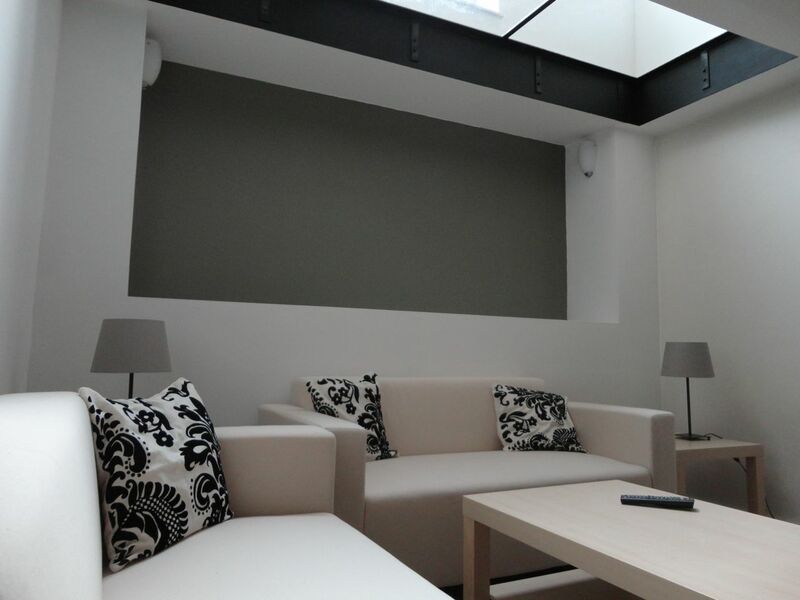 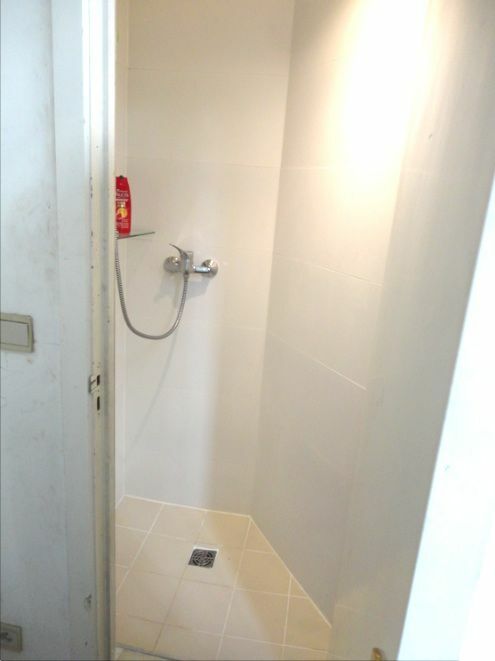 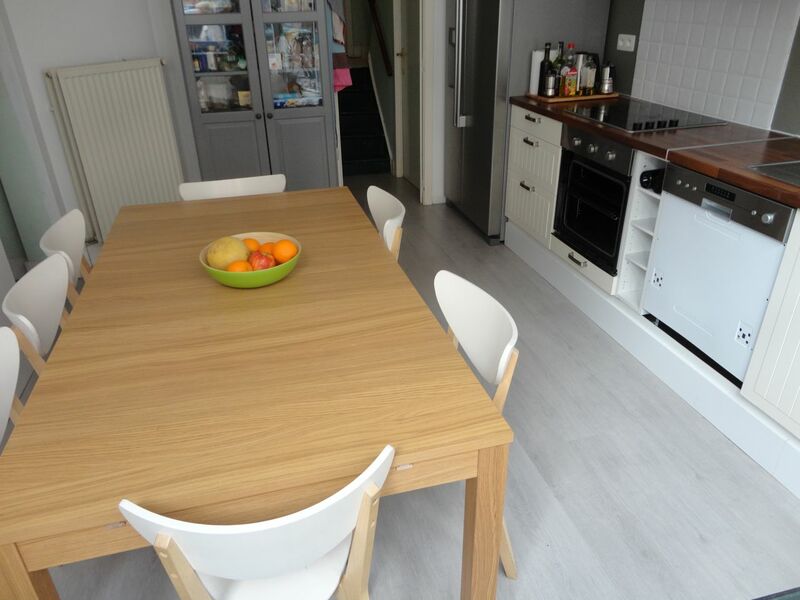 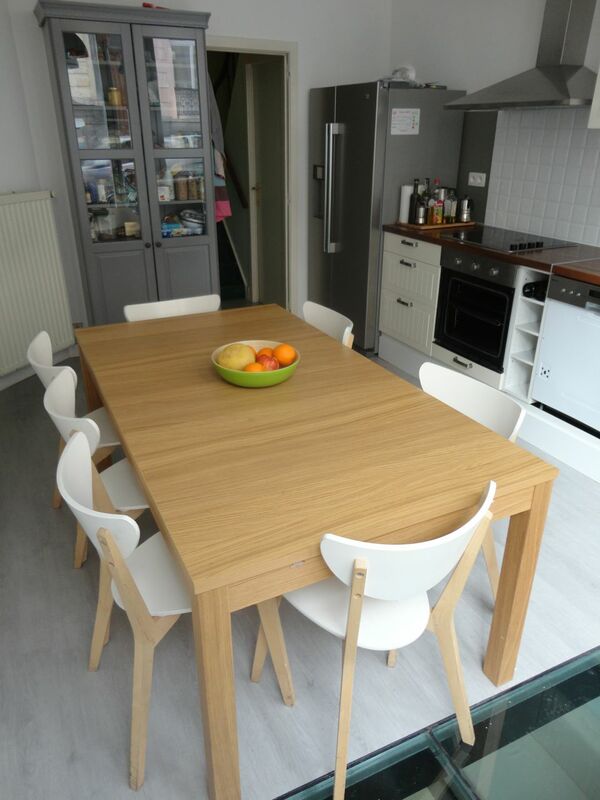 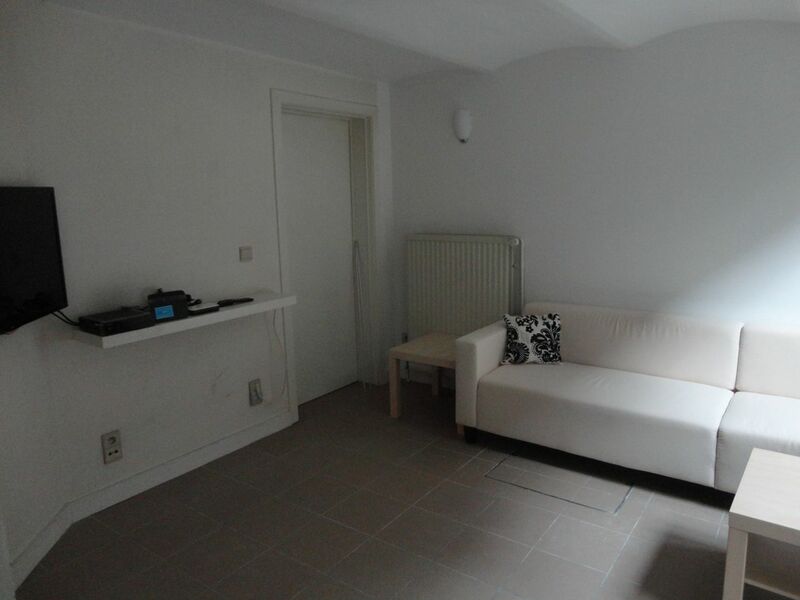 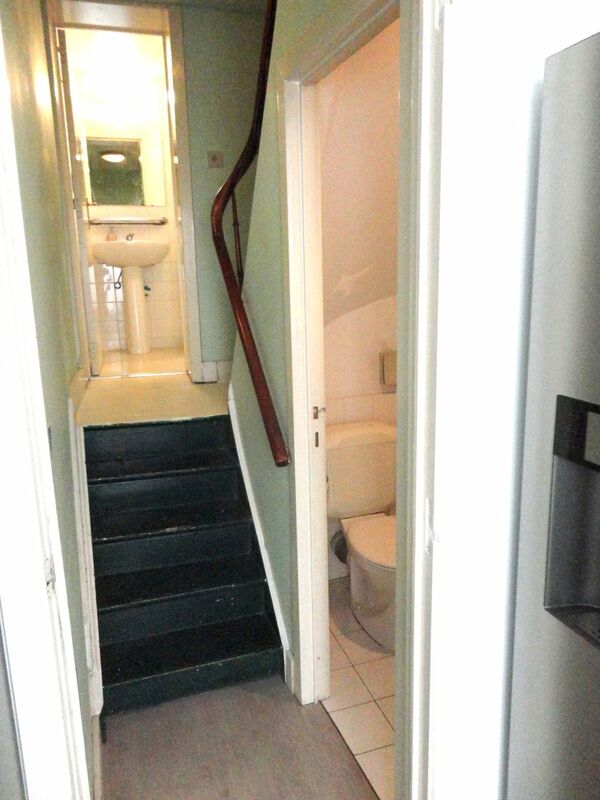 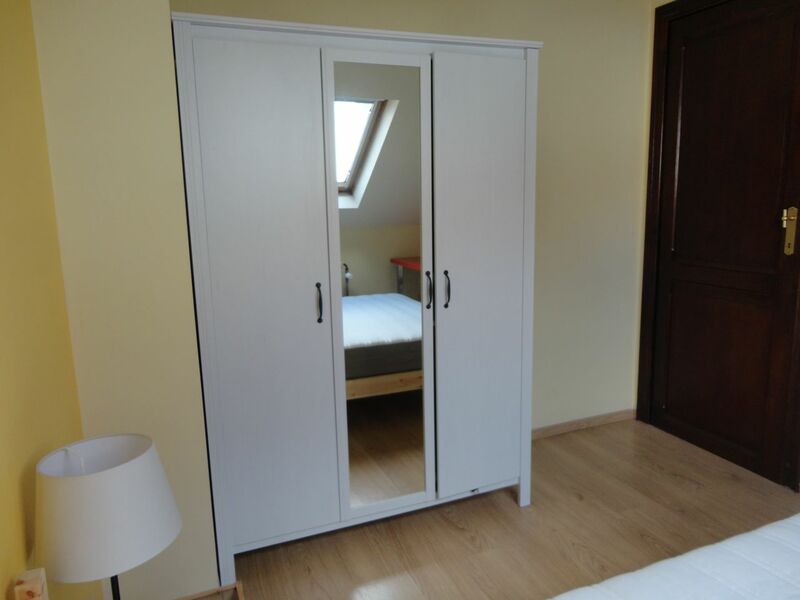 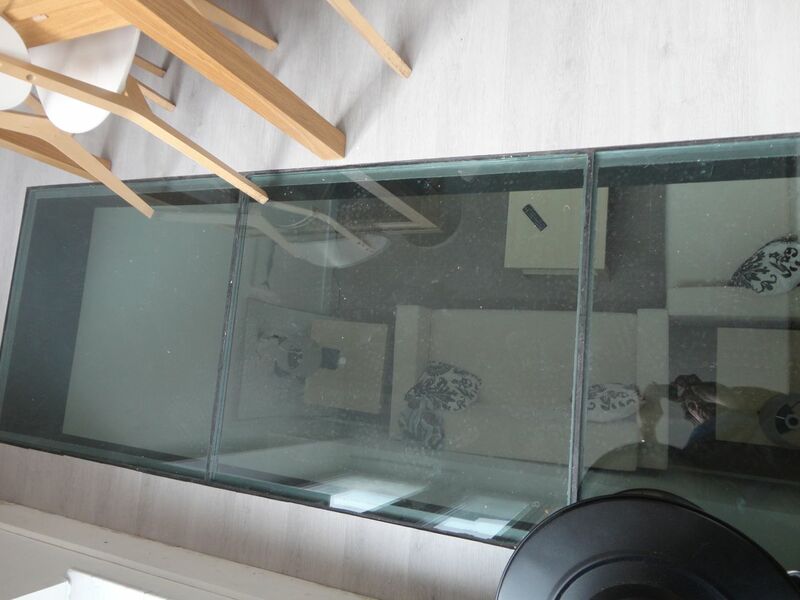 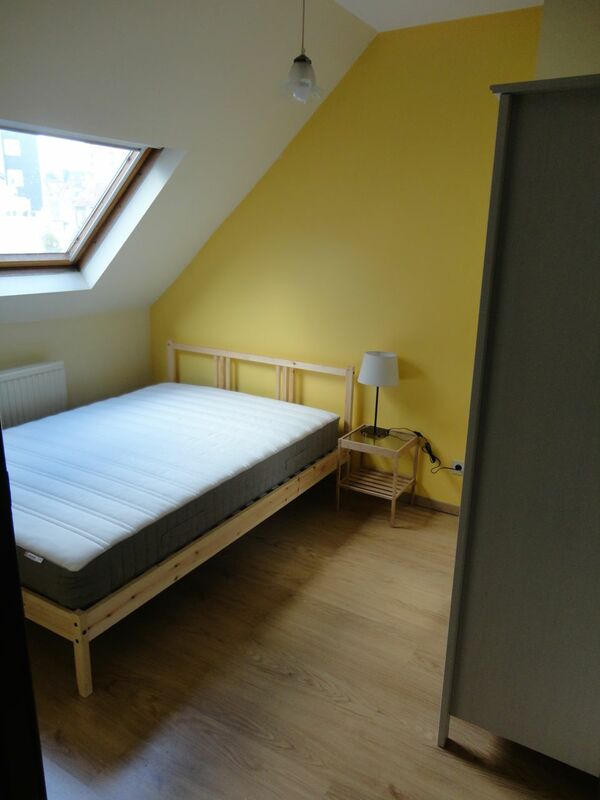 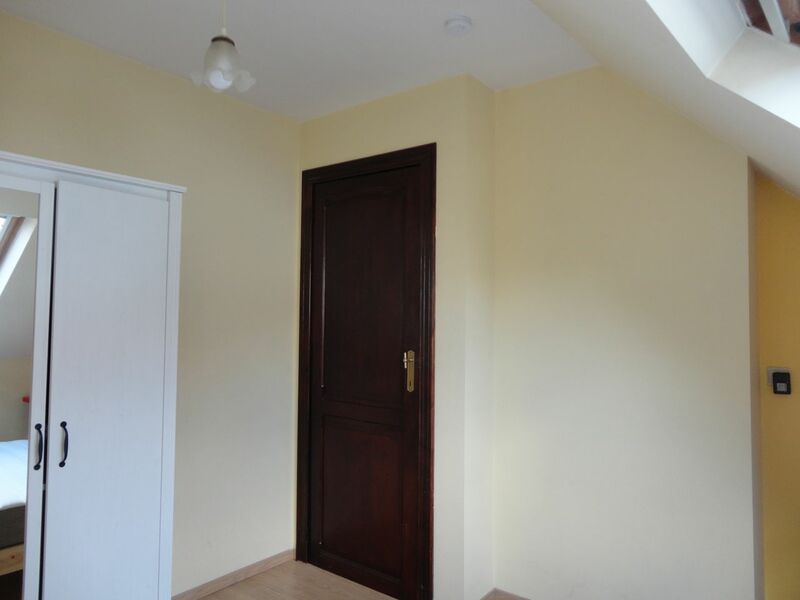 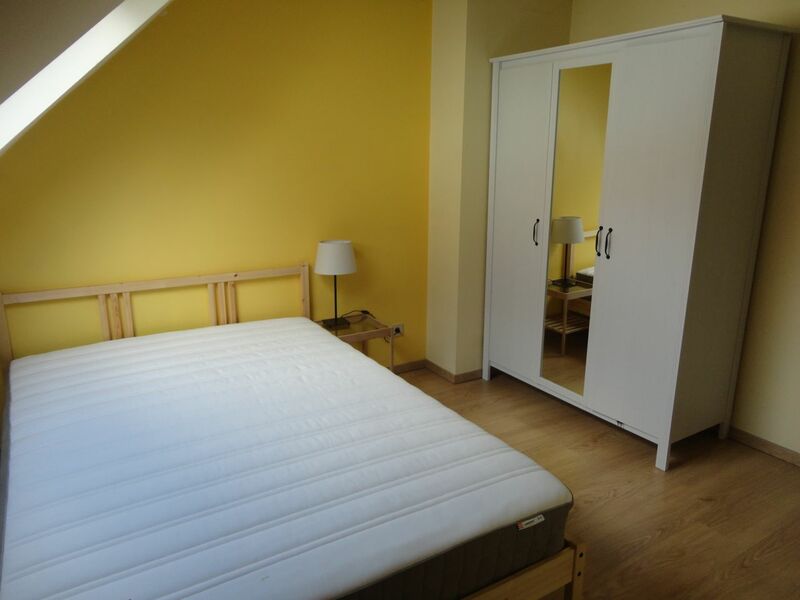 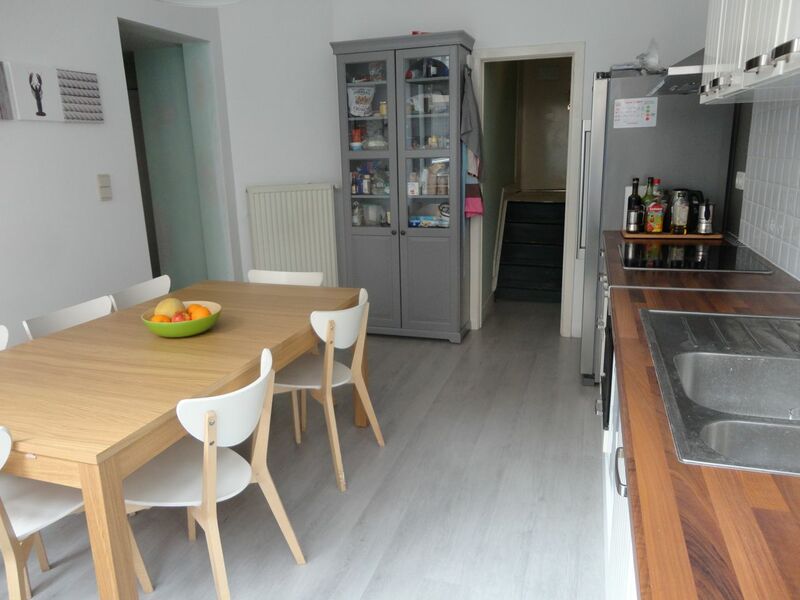 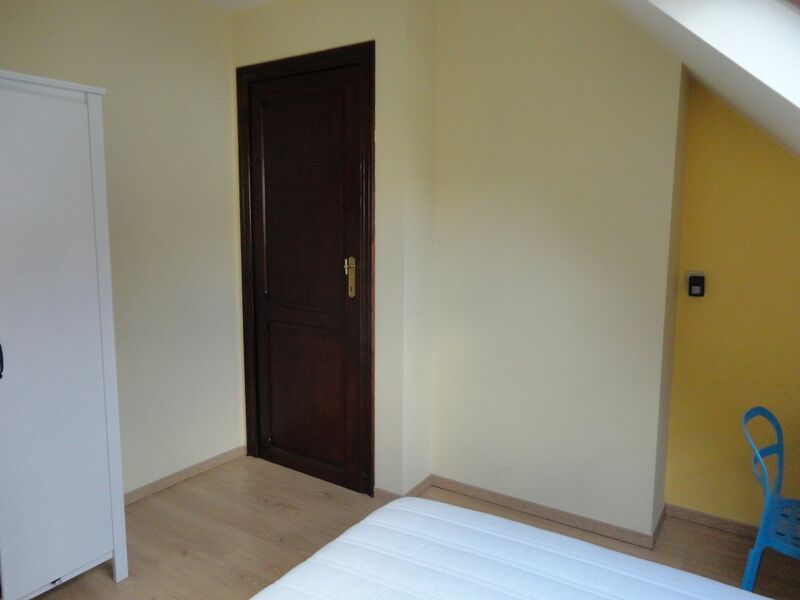 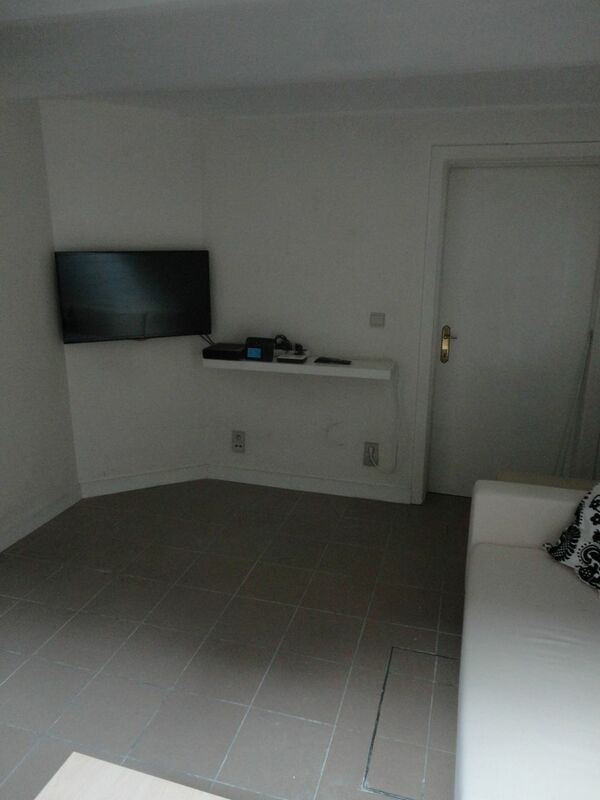 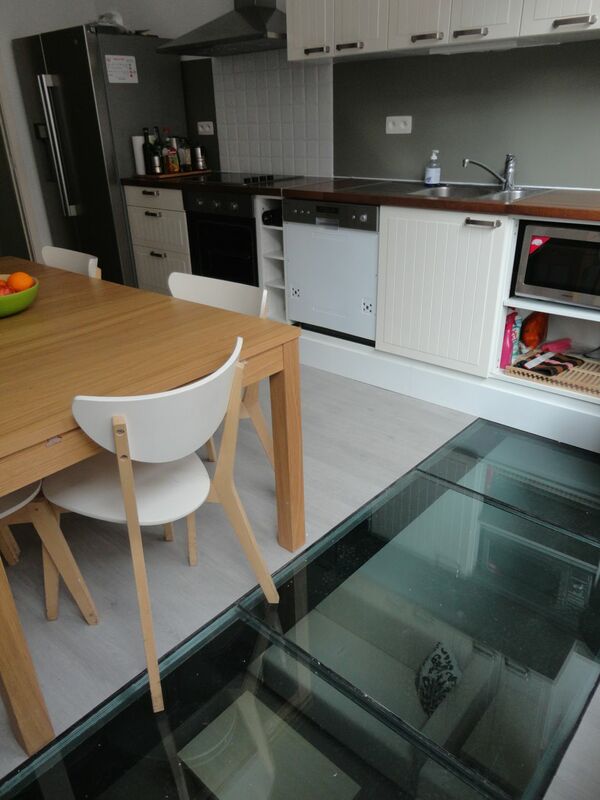 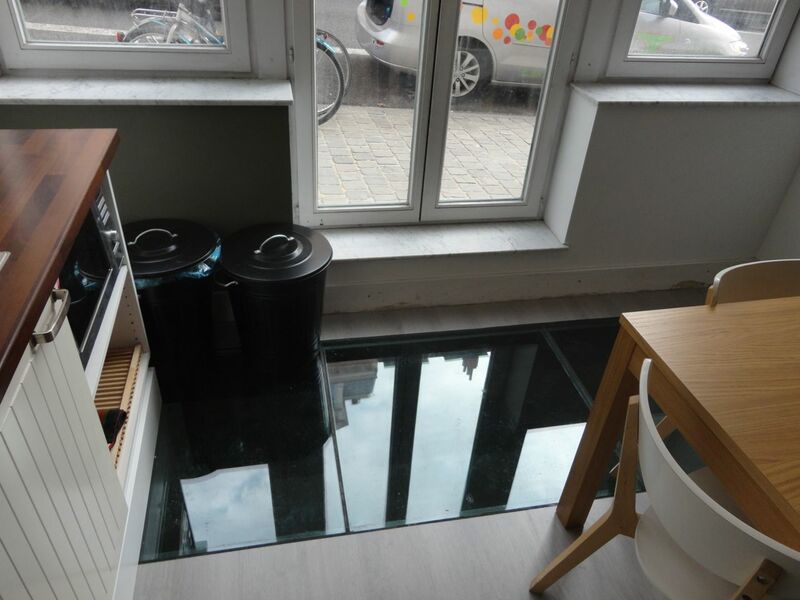 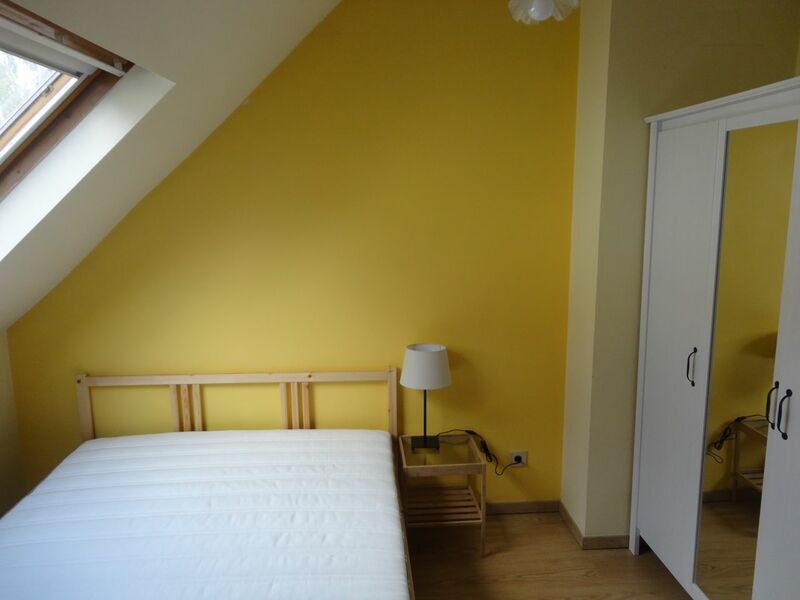 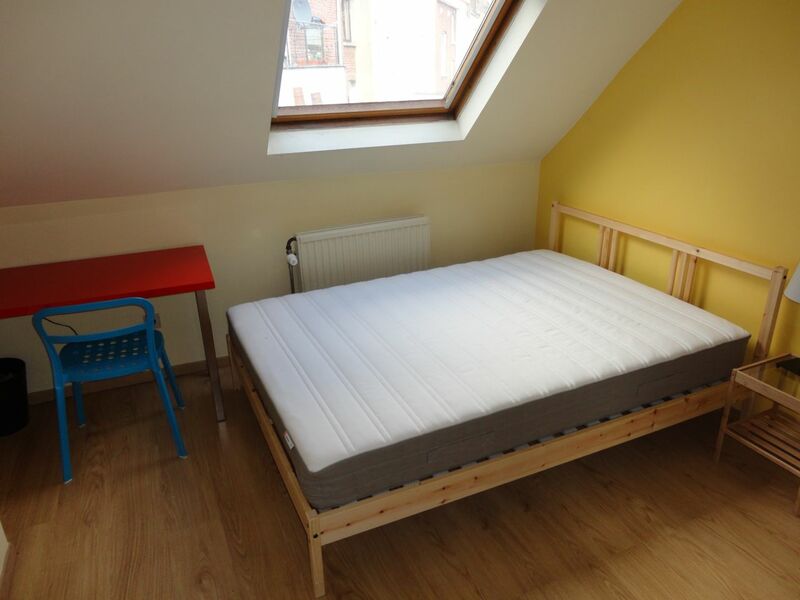 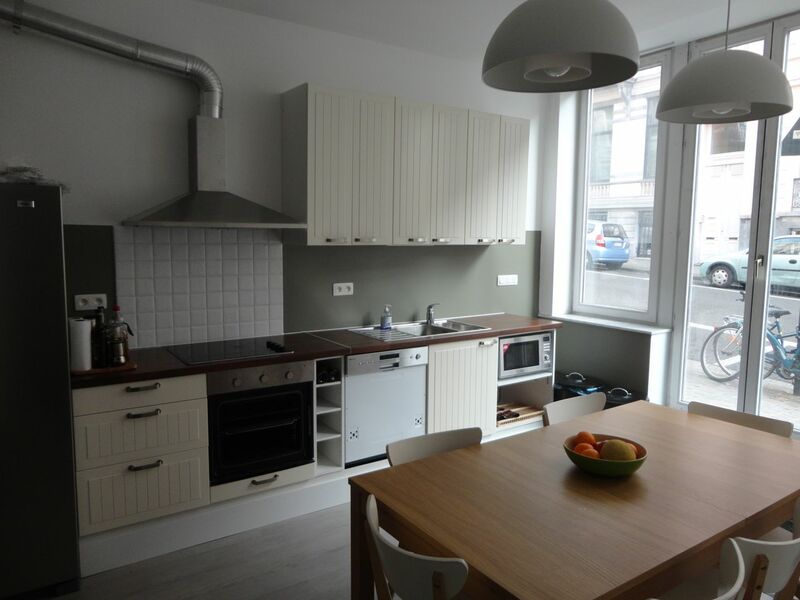 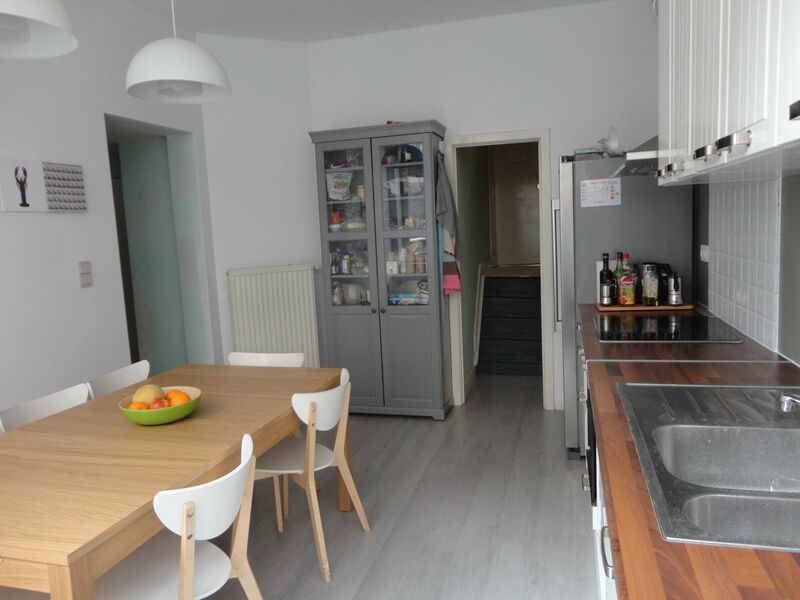 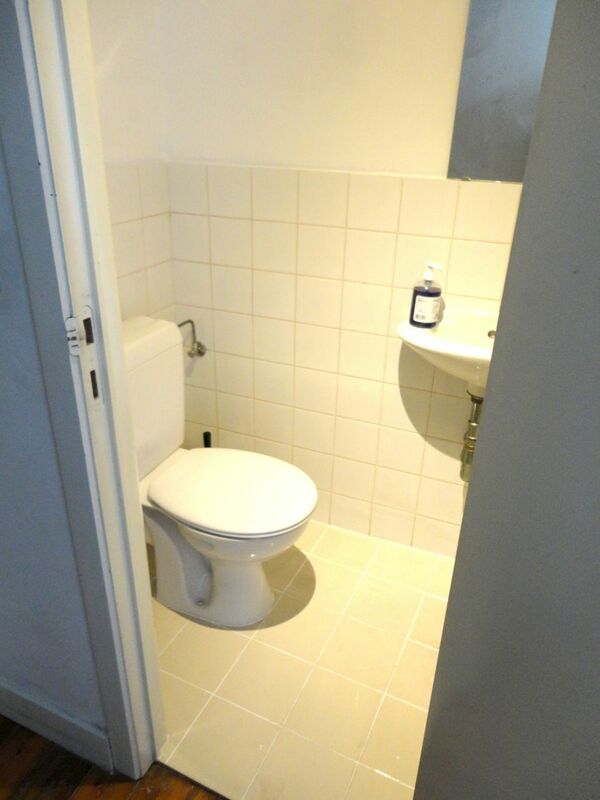 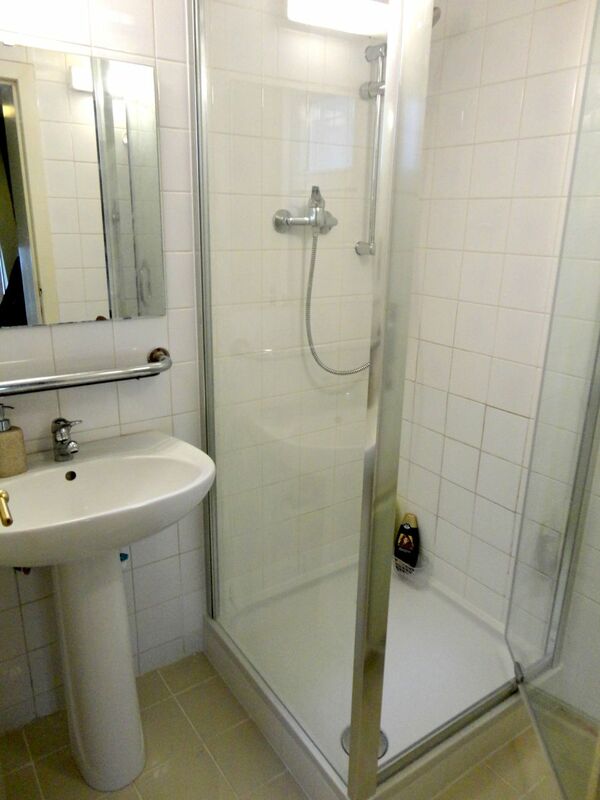 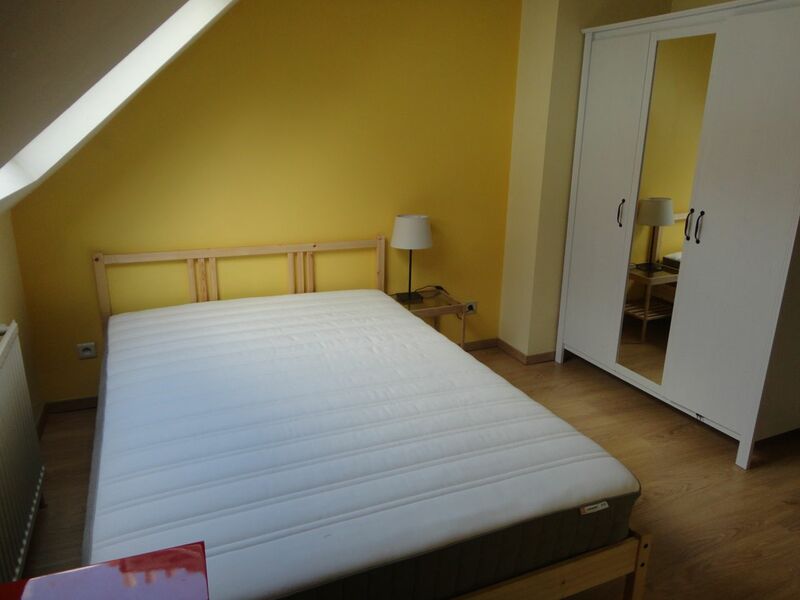 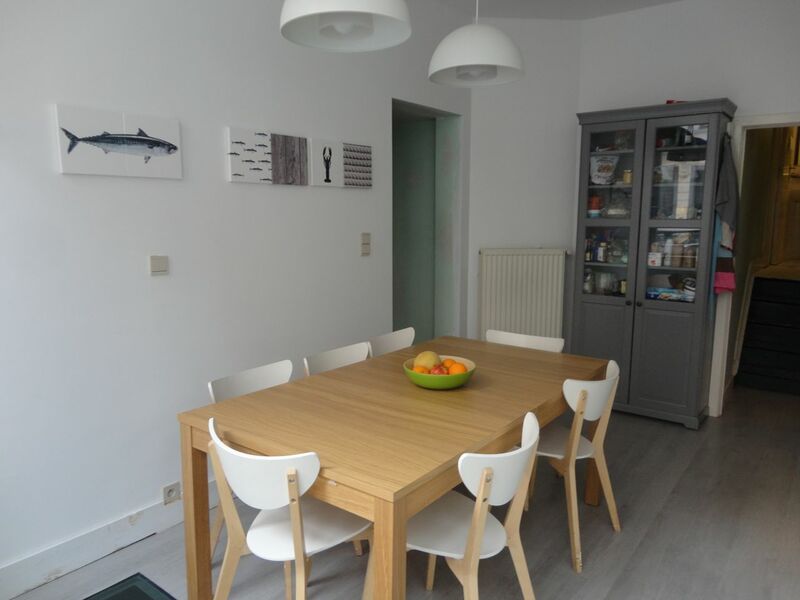 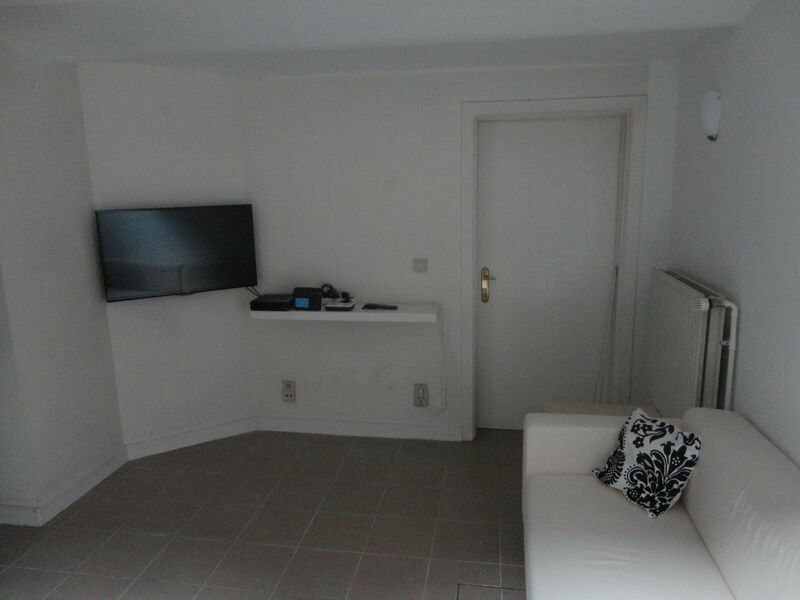 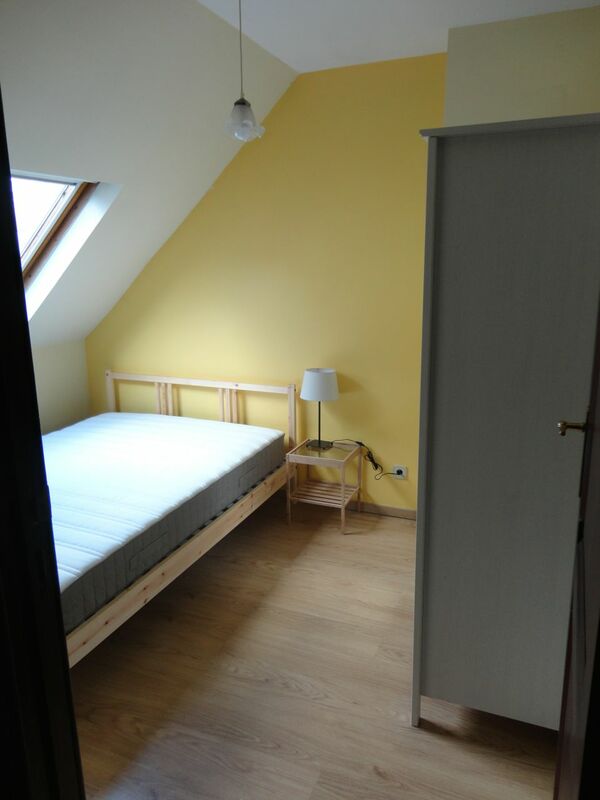 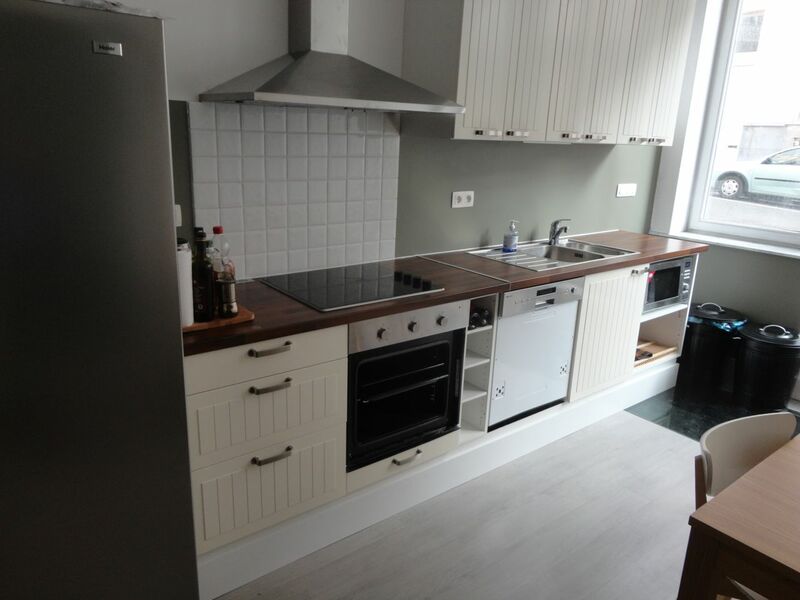 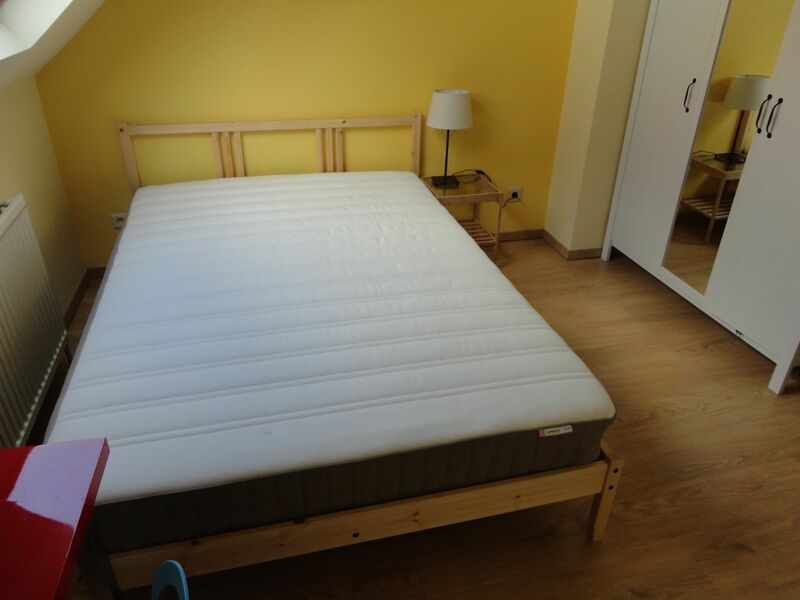 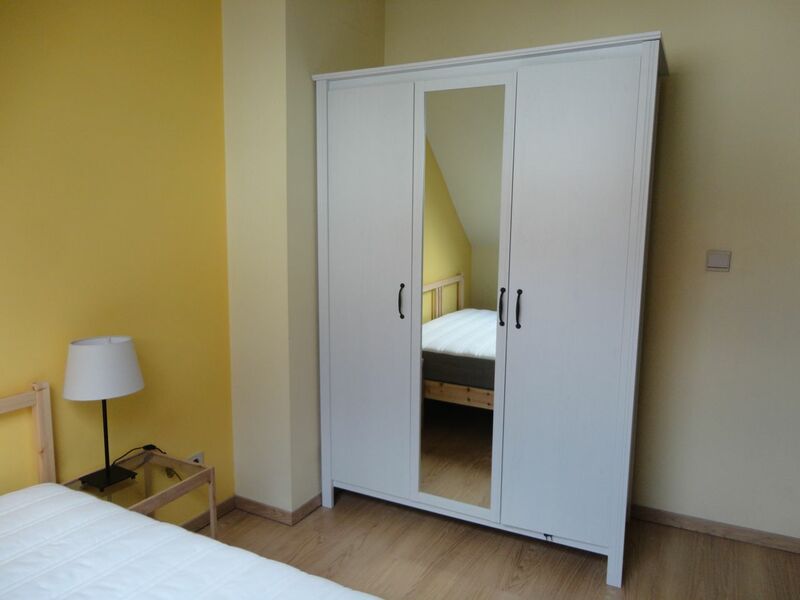 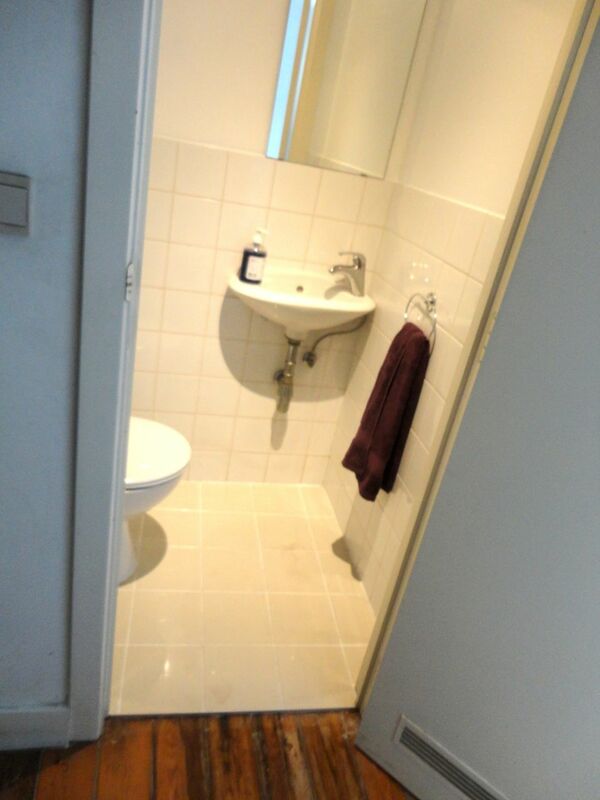 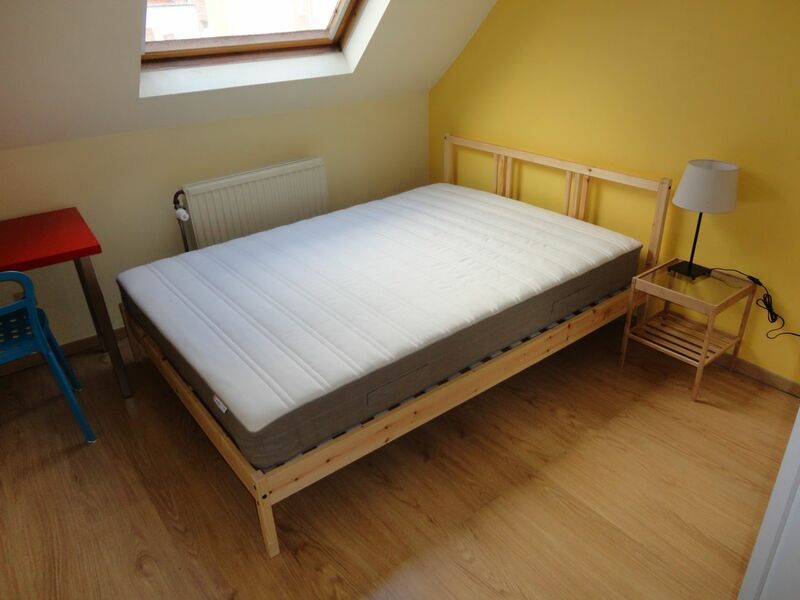 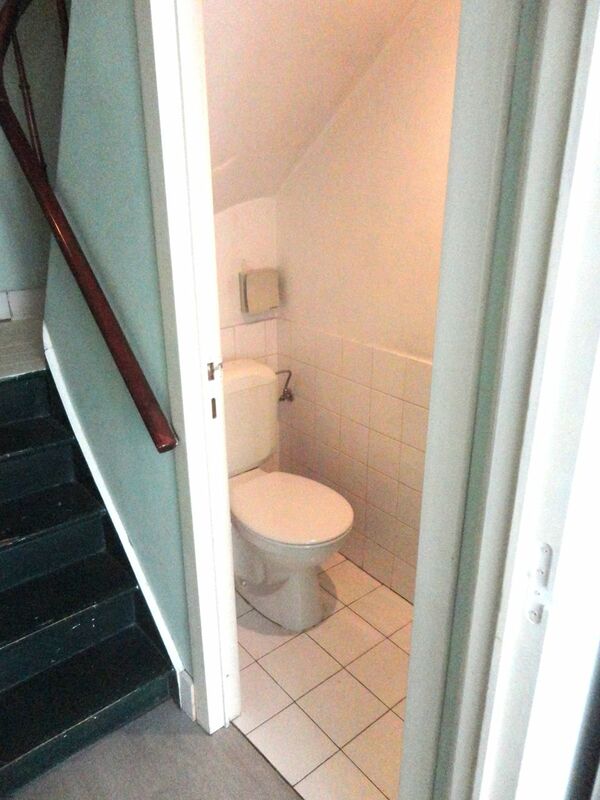 Are you Looking for a room to rent in Brussels ? 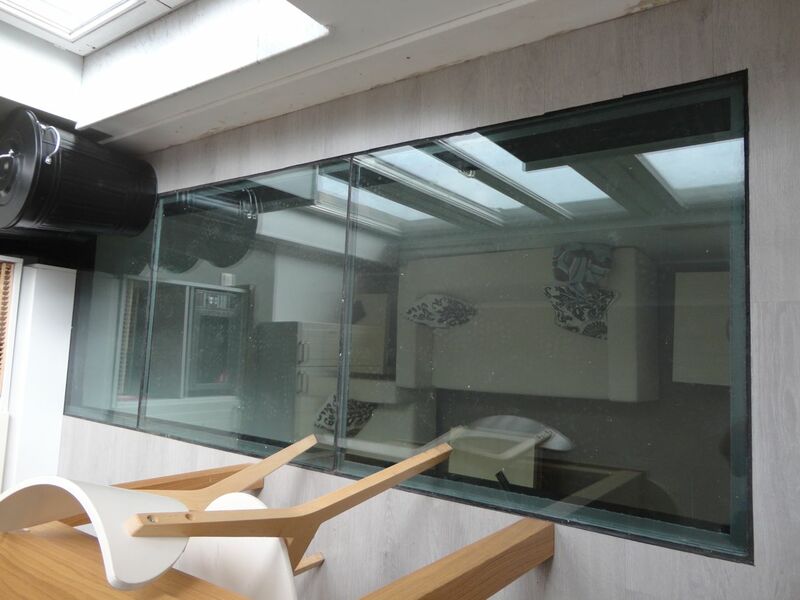 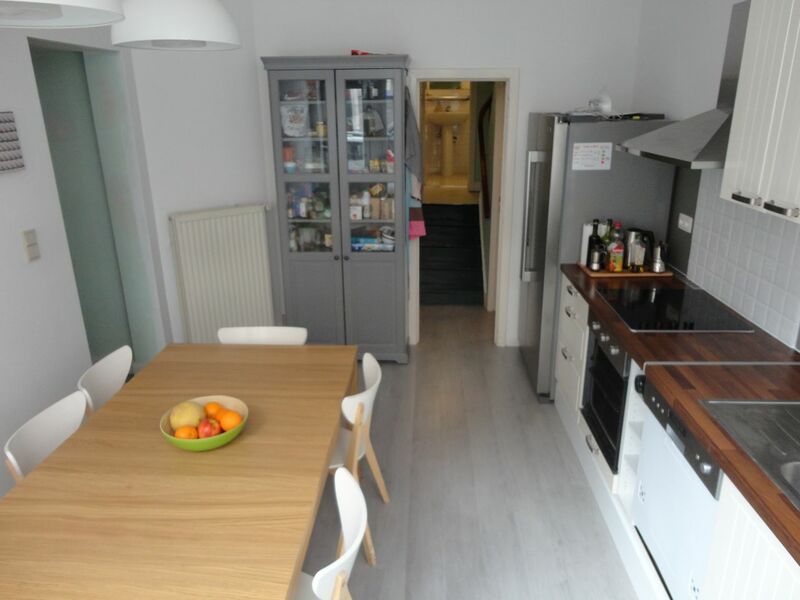 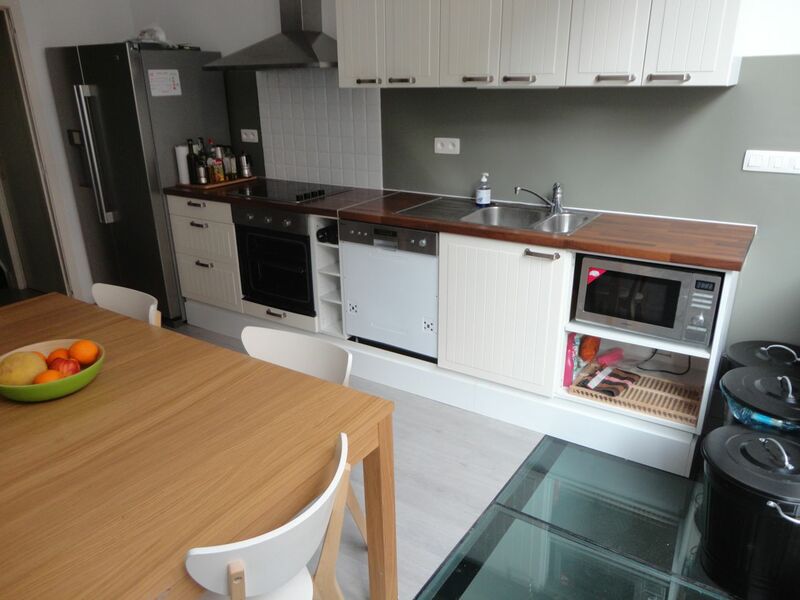 Our new best and most beautiful 200m2 house, with a super nice open kitchen, and living room. 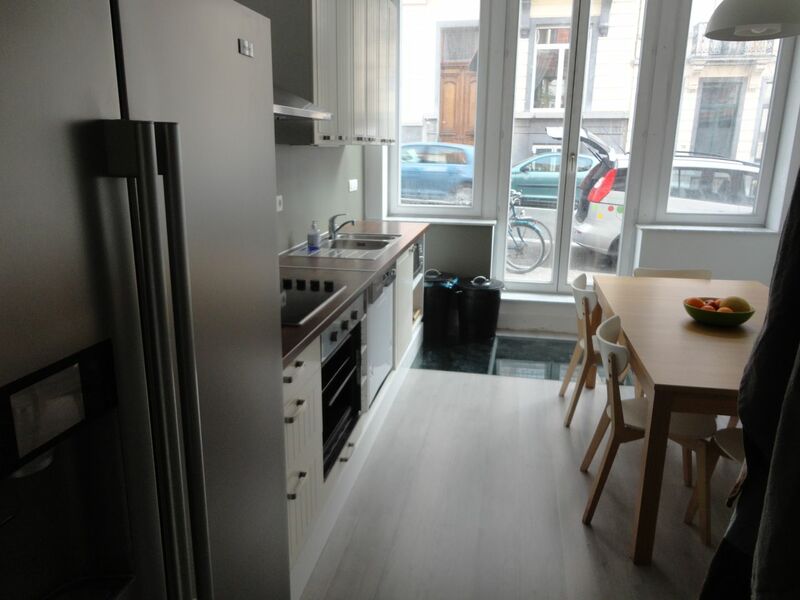 Only 200 meters from the commission building, and 200 meters from Franklin & Archimede streets, which are famous for their restaurants and bars. 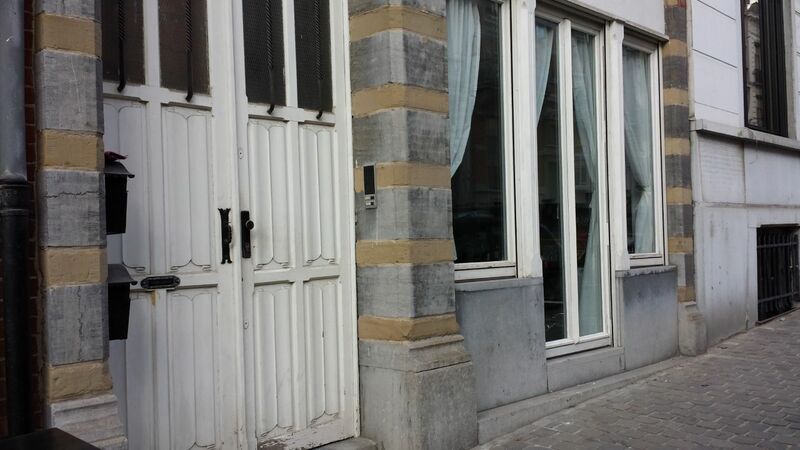 Also, very close to the famous meeting point "Wild Geese". 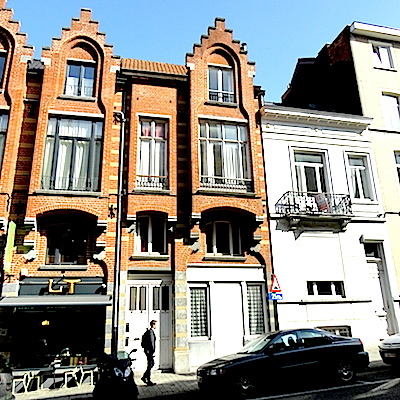 The famous "meat meat" restaurant is only 100 meters away. 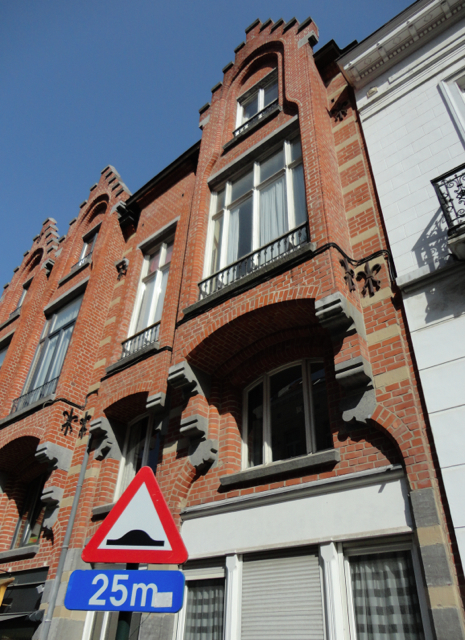 Only 1 block away from the Square Marie-Loise park, perfect for a morning jog. 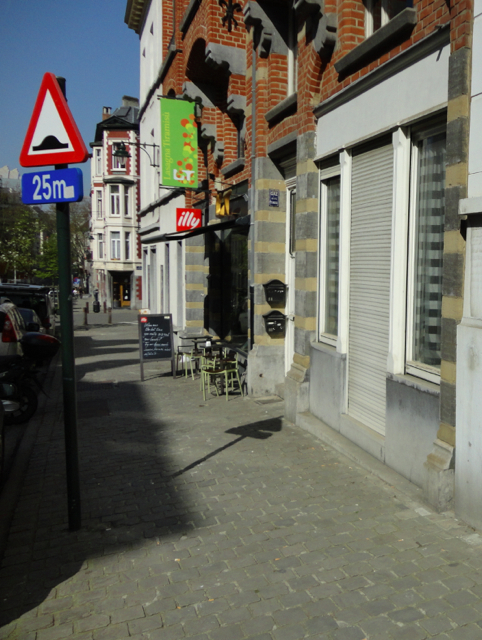 For food shopping, only 150 meters from the Supermarket Delhaize. 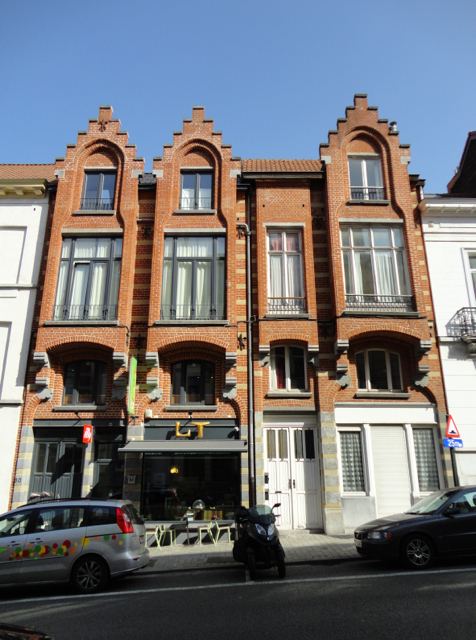 If you need to travel, you're 400 meters from the train station Gare de Bruxelles-Schuman, and 350 meters from the Maelbeek metro station. 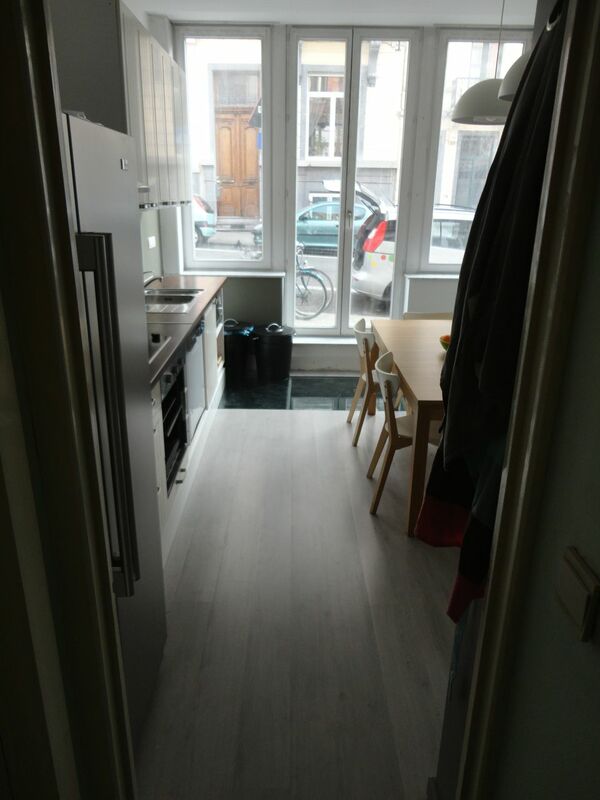 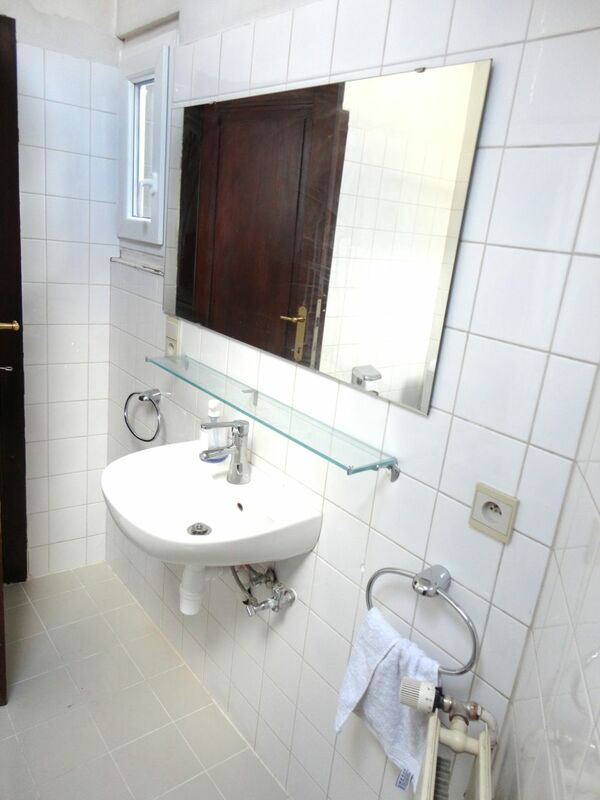 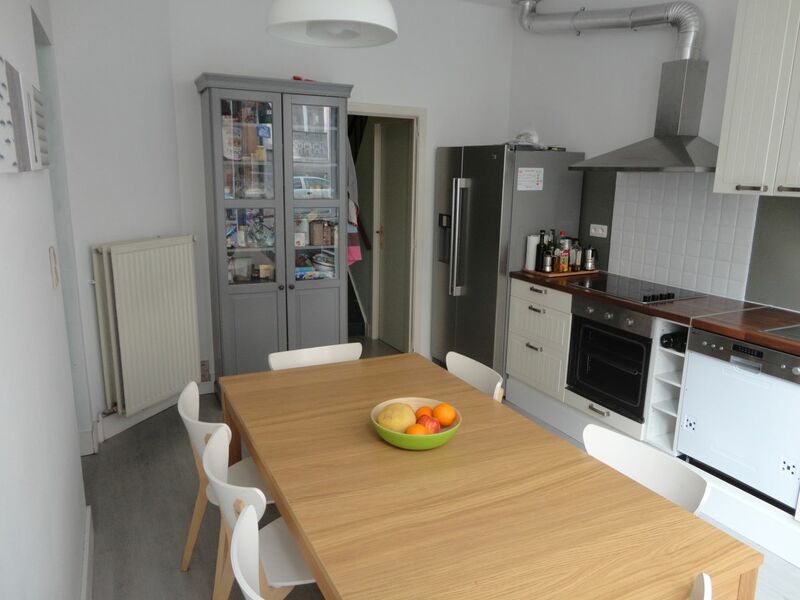 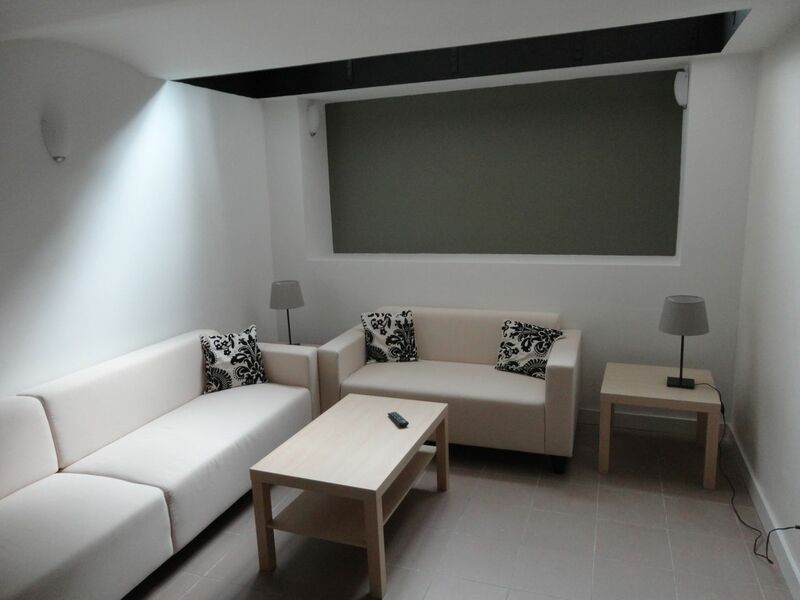 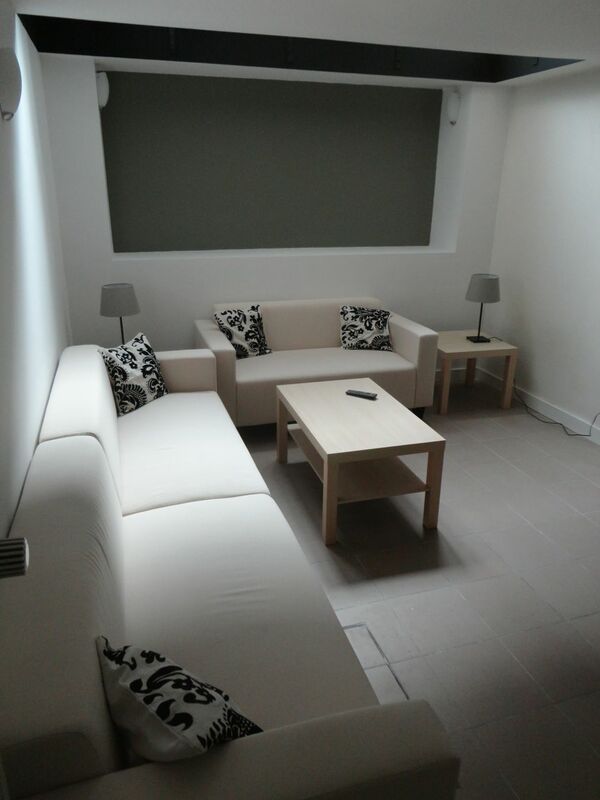 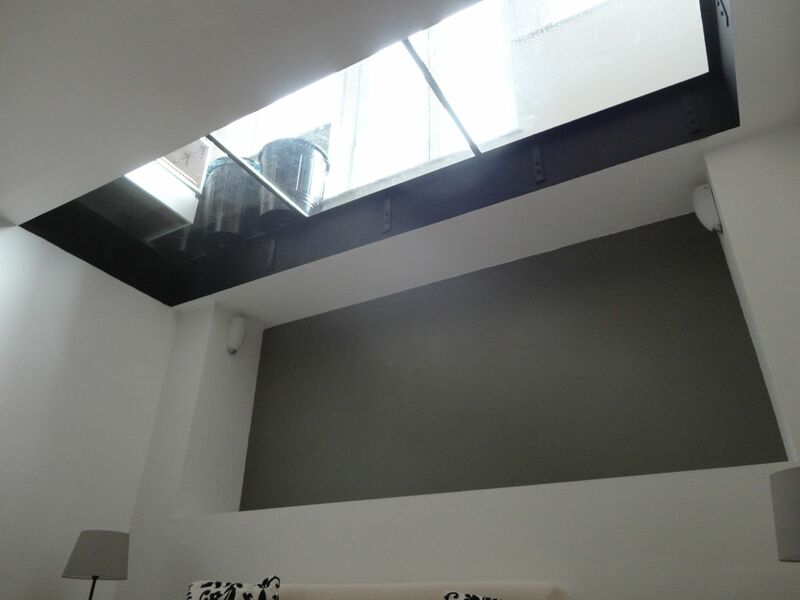 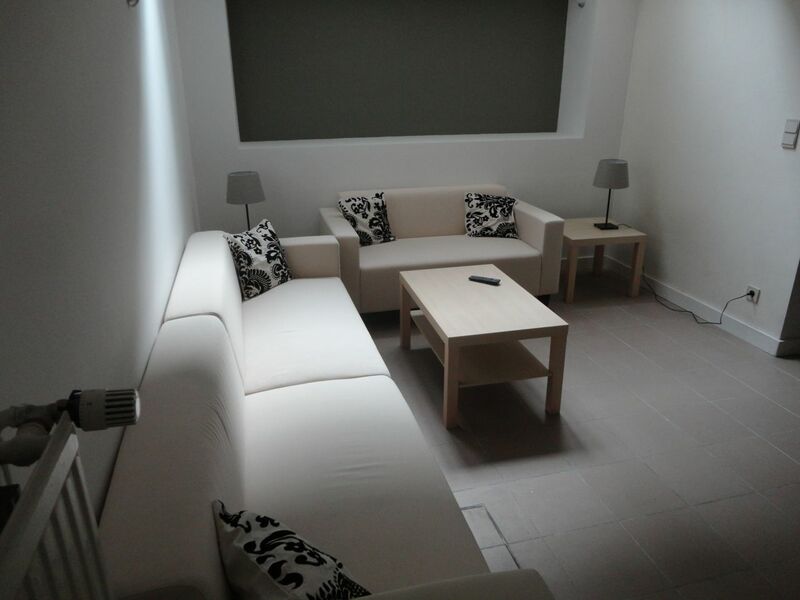 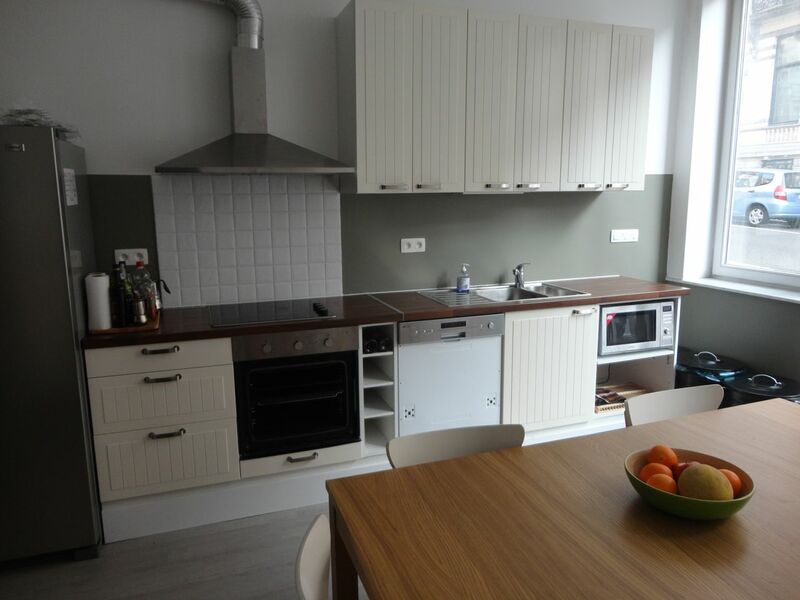 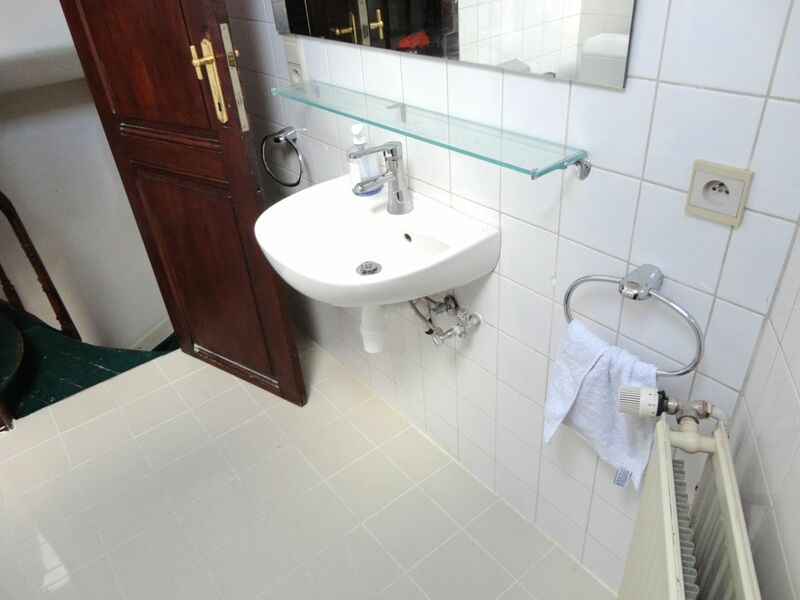 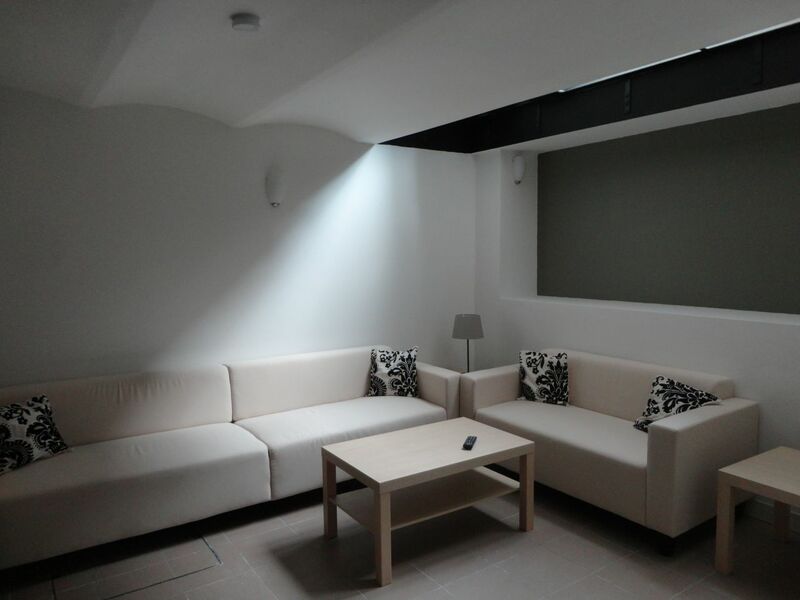 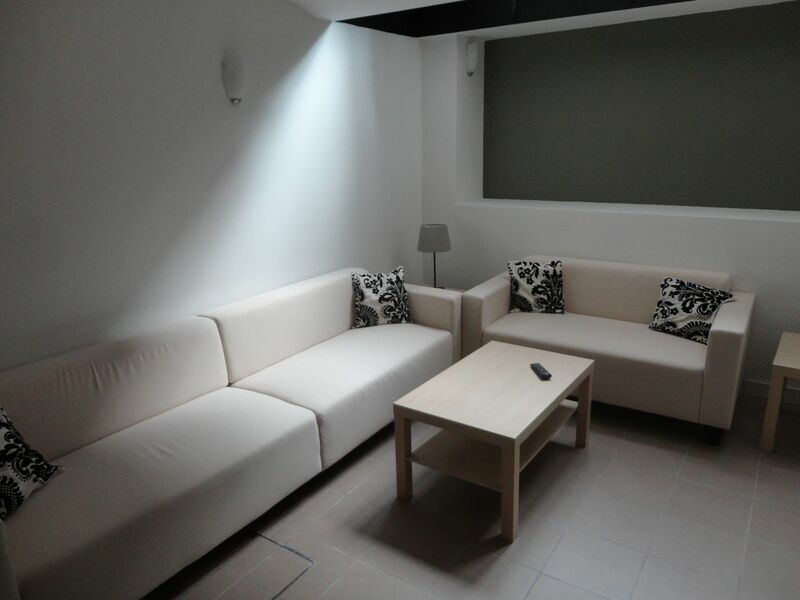 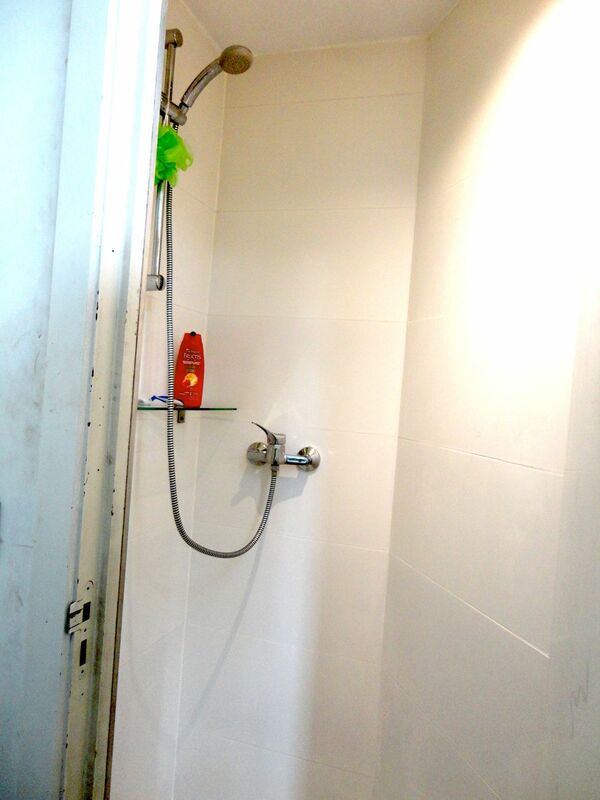 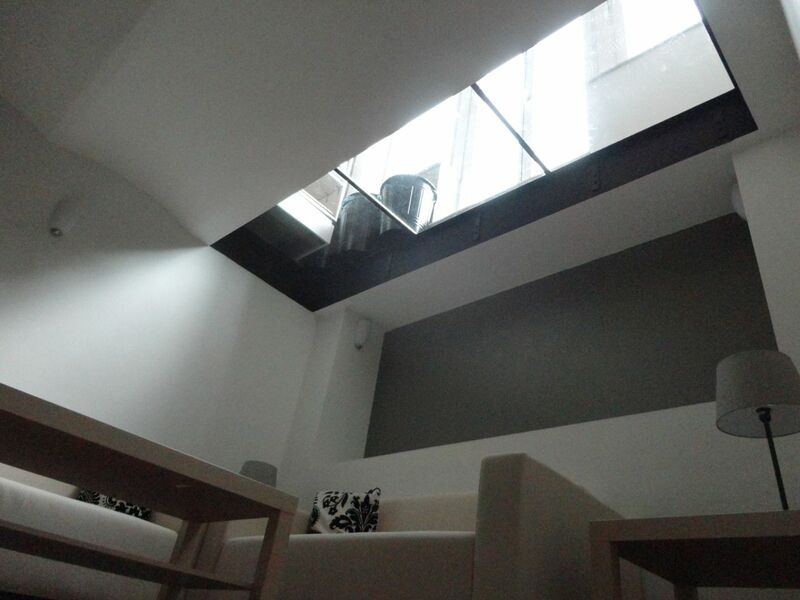 Located in EU quarters, 200 meters from the Commission building, and 250 meters from Place Schuman. 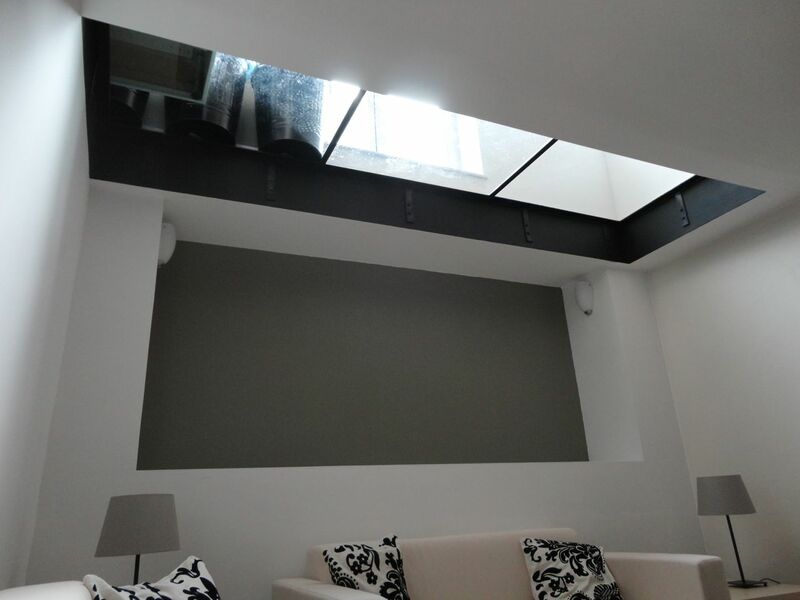 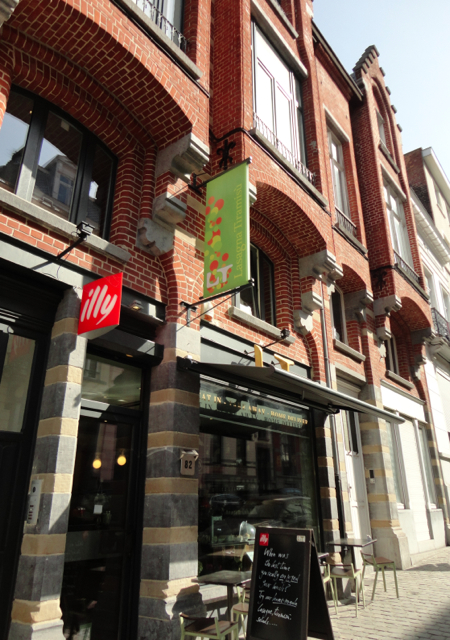 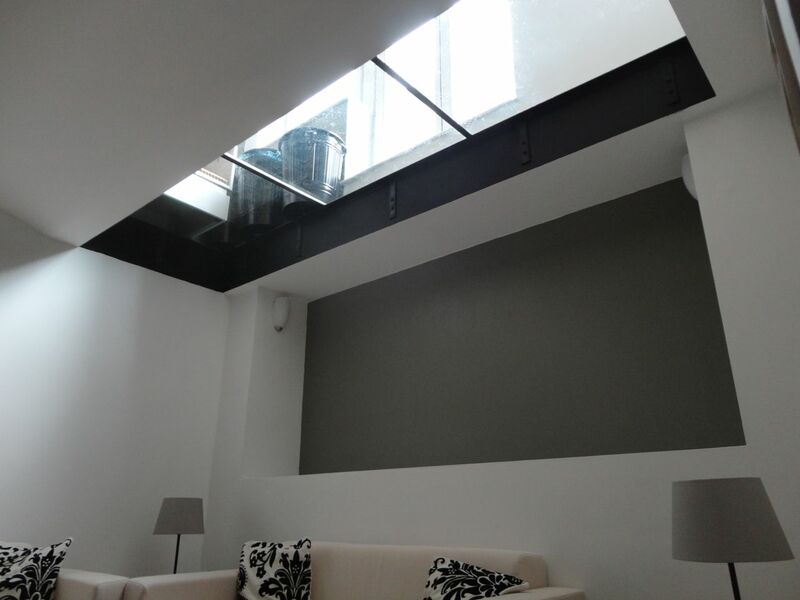 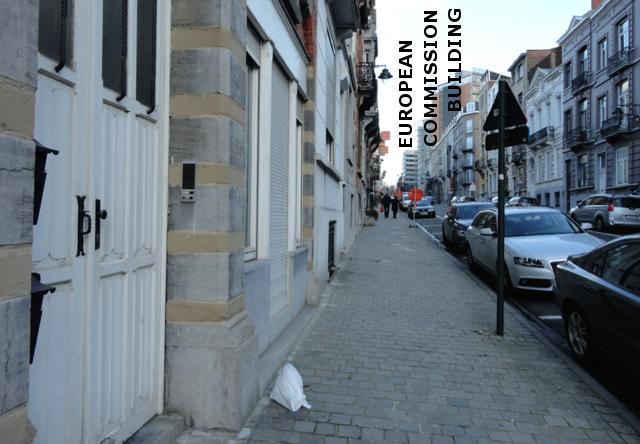 Rue Stevin 84-86 - 1000 - Brussels - Belgium. 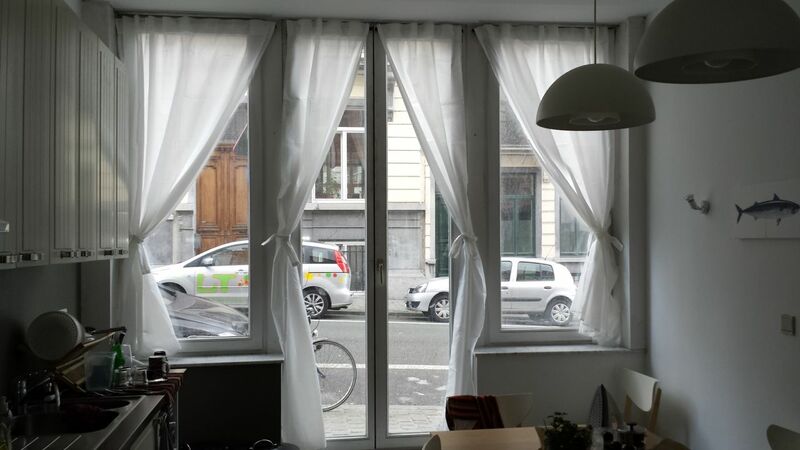 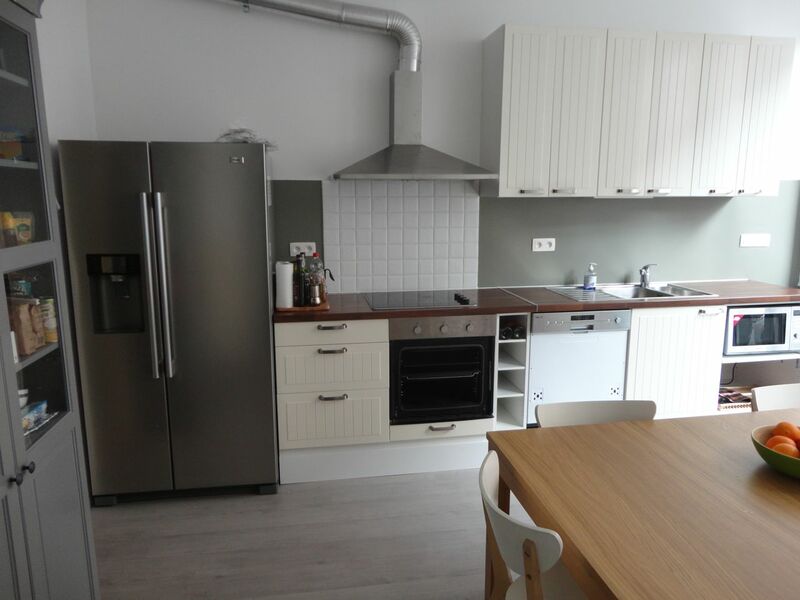 We have a few rooms and apartments in the Center of Brussels, and in the EU quarter (200 meters from the European Commission). 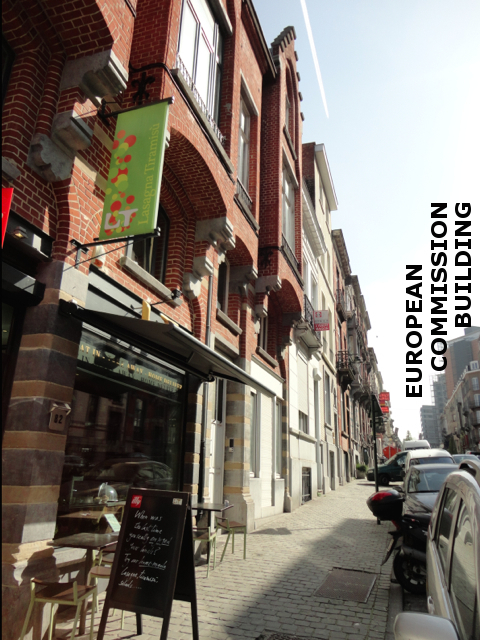 We try to keep a young and international atmosphere. 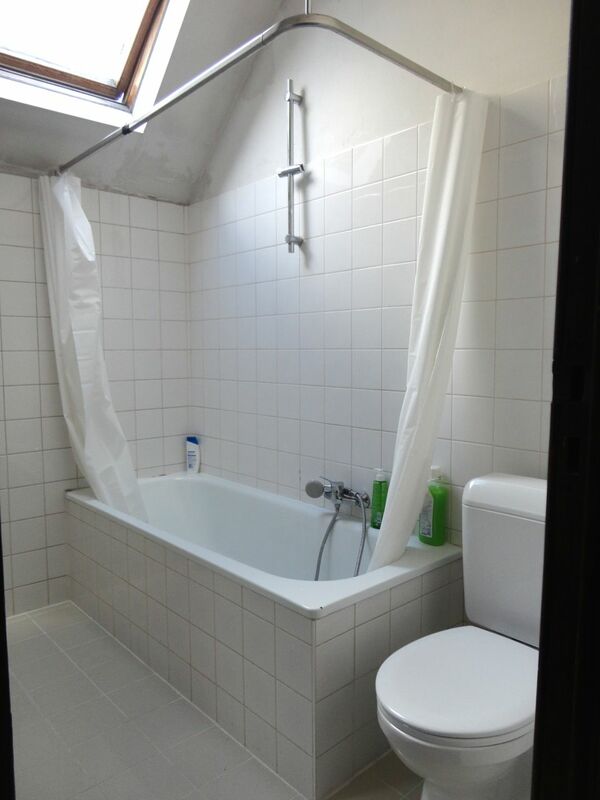 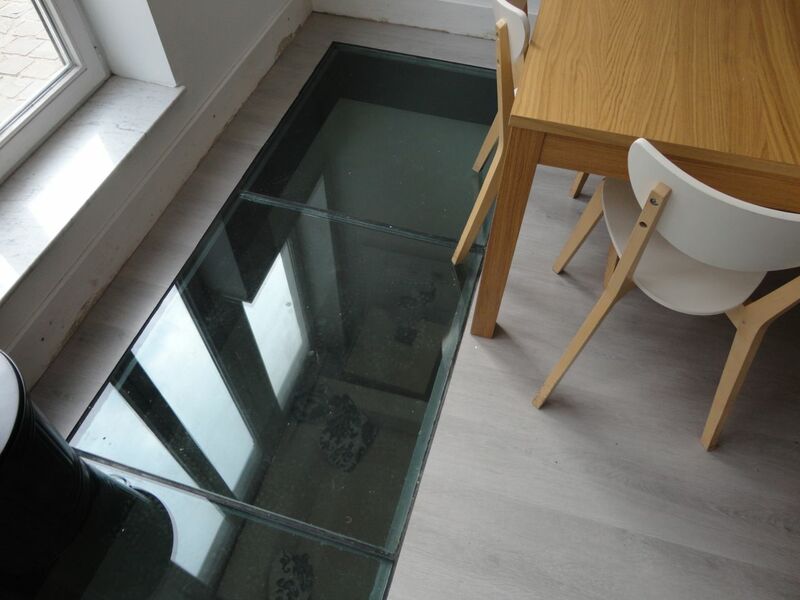 Please, let us know if you want to visit or Skype about any of the private rooms in shared houses/apartments or any private apartments. 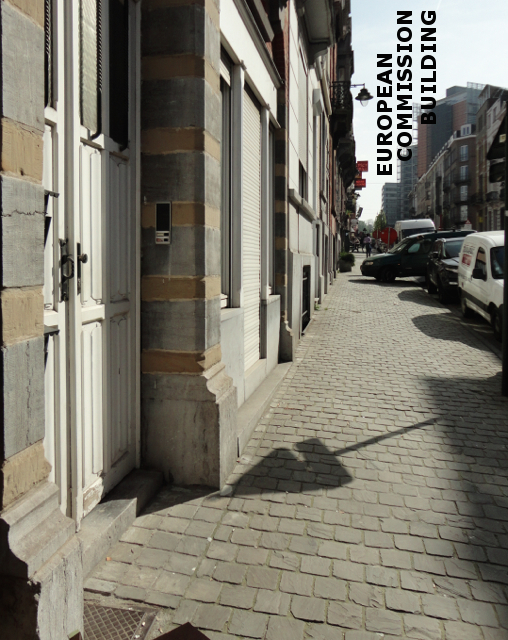 Just let me know a bit about yourself, what will you do in Brussels and for how long, and when you need to move in.